Create your own billing categories/billable items with different rates. Billing can be based on fixed project quotes or by the hour. Our system makes invoicing easy. Generate online invoices for your accounting team. **Export to standard systems like MYOB and Quickbooks. Get your accounts paid on time. Control the level of access. You can enable access to GTP HUB for additional staff, subcontractors and other associates when necessary. You can set pre-determined access levels to maintain privacy and security. You can terminate their access at any stage. You can show financials or not for team members depedning on their role. Save time on your email. Categorise templates according to your business structure. Save time by easy-to-use ‘select and send’ functions. Plus, customise any email drawn from a template before sending it out. Set-up Schedule periods like weeks, fortnights or months to get work completed in. Allocate how much time your team members should work on projects. Monitor how much time they are working on projects in scheduled periods. Our aim is to make generating powerful and compelling proposals and quotes a simple and easy process. From one-page quotes needing fast approval to detailed 50-page proposals– create attractive proposals in word and merge in records to generate customised proposals. Do you need to store multiple passwords for access to web sites,social media or client details? Are you wasting time retrieving lost or forgotten passwords ? Store information and retrieve files quickly and easily for improved productivity and better service. Or simply link in a Dropbox file location for easy view and downloading of files. We knew there was a more efficient, more user-friendly and streamlined way to go about our day-to-day activities at work and we knew that there were ways to make the business far more profitable. We had a lot of software systems in place - but they weren't all talking to each other and the outcomes weren't the best they could be.  Software development is OUR business - so we decided that we could build a system that would transform the way GTP does business. And the tool for that transformation is GTP HUB. Our job is to give you the best tools to help your business become more organised, more effective and more profitable. 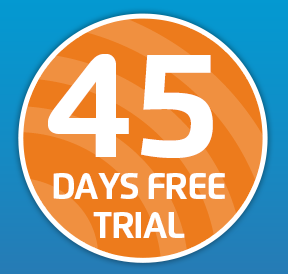 We believe that you won’t need all 45 days of our free trial to work out that you’re getting all that and more from GTP HUB, but if you’re not convinced, we’ll happily extend the trial for a further 45 days at no cost. And you can also cancel at any time without penalty.